The categories of Chair World’s heavy duty chairs are reliable and pristine looking for a variety of business needs and contexts. The wheels and resting arms are integral components of the heavy duty chairs available from Chair World. 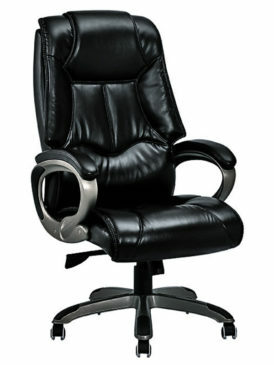 The 4*4 Supermax, Big and Tall, Big Buy Black, Biggy Brown, Heafty, King Cobra, President and Texas Heavy Duty Chairs. All of the above range from 100kg to 227kg, which is a true testament to Chair World’s commitment to true quality and superior performance for heavy duty chairs. 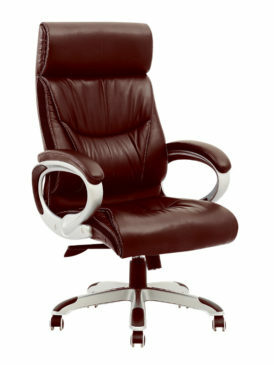 Get in touch with Chair World regarding the industry best Heavy Duty Chairs.